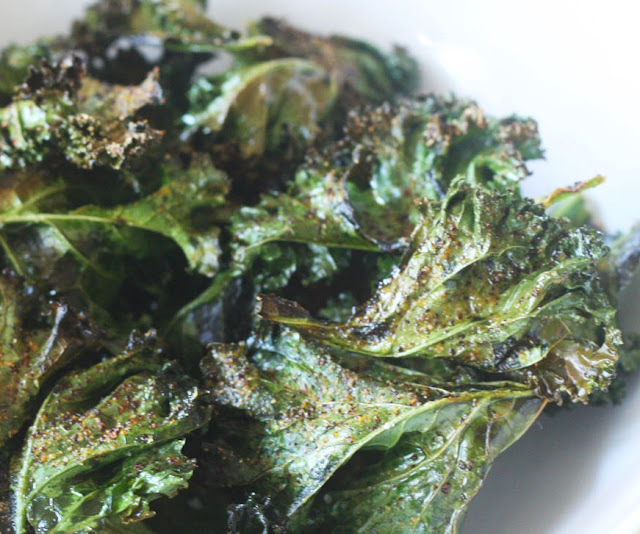 In a large bowl toss the kale with harissa, paprika, and salt. Arrange the leaves in a single layer on the baking sheet lined with parhment. Bake until crisp and beginning to turn golden-brown at the edges, about 20-25 minutes.